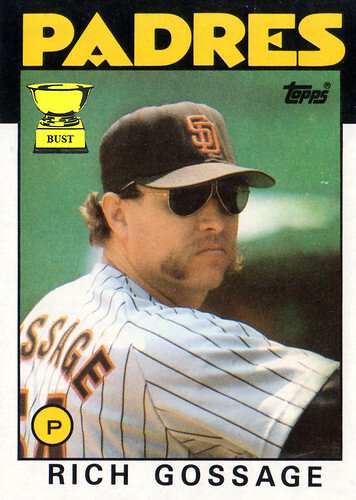 His mustache won't even ask Goose before strangling you. He wears dope shades so his stare alone doesn't force you into the fetal position with tears streaming down your cheeks. He might be the only man alive who could make that nickname sound manly.